300 hours of video uploaded every minute. Five billion videos watched daily on the channel. YouTube is big; second largest search engine after Google in fact. What are you doing to grow this channel? Or are you stuck at the set-up stage? 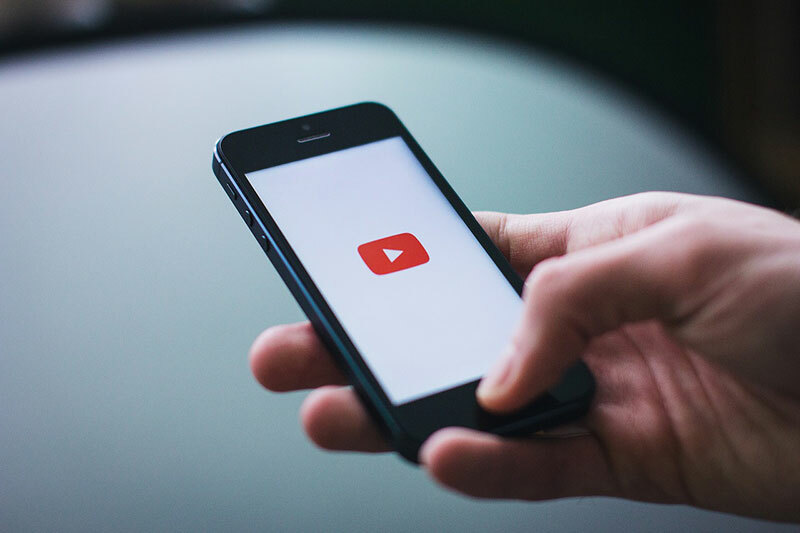 In this post we share basics on how to get your YouTube channel up and create content to keep it running. 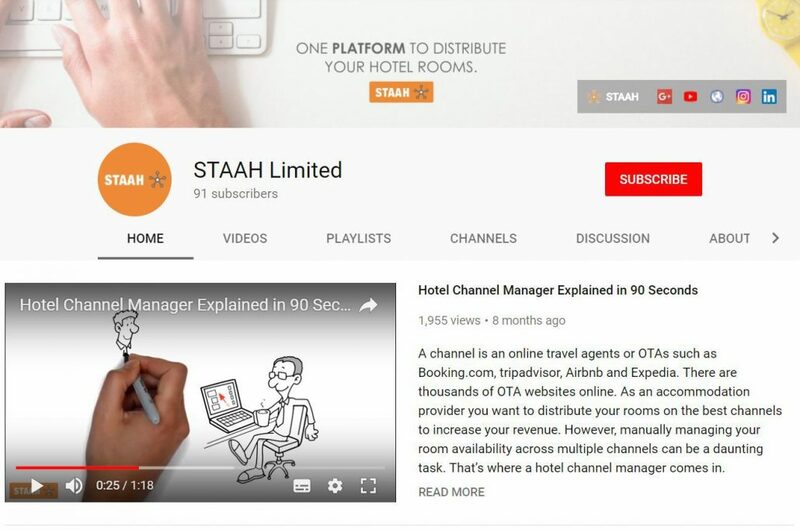 Once signed into YouTube, you can use the gear icon on the top right hand side of the YouTube webpage to create a new business channel. It is really simple to do so. When you’re optimising your page, make sure you spend enough time creating the right channel art (cover image for your channel). Make your brand the focal point – this is prime property on your YouTube page. If you already have many videos, create short channel trailers. Once you’ve set everything up, go to ‘Channel’ on the left hand tab. One of its drop-down items is ‘Status & Features’. Here you can see your account status and if everything is in working order. If anything appears red, follow the directions to resolve the issue(s). Another drop-down under ‘Channel’ is ‘Featured Content’. Here you can select the featured piece of content that will appear on your channel’s homepage. This video automatically plays anytime someone navigates to your page. Make this video a short and punchy sell-in to your property. Under ‘Branding’ in ‘Channel’ drop-down, you can select the branding watermark that will overlay on your videos. This should be your property logo, with a link back to your website. Keywords are set under the ‘Advanced’ setting. Select your country and insert relevant keywords to help people discover you. Remember not to add channel tags not directly related to your channel. Limit yourself to 3 or 5 channel tags. Your AdWords account (if you have one) can be linked to YouTube for optimisation. There is also an Associated Website tab where you can select channel recommendations and subscriber account recommendations. Channel recommendations allow YouTube to feature your channel on other relevant videos or channels and will ultimately expand your reach. Subscriber counts allow other users to see how popular your channel is and give it validation. Even if you don’t have many subscribers, it is good to show it. It’s the basics of content marketing really, applied in video format. Who is audience? What are they looking for? What will be their trigger for conversion? How do you fit into their ‘want’? Will a video of your chef creating a fabulous dish win them over? Some other videos of interest are activities on your property (fitness centre, spa, gaming area, etc. 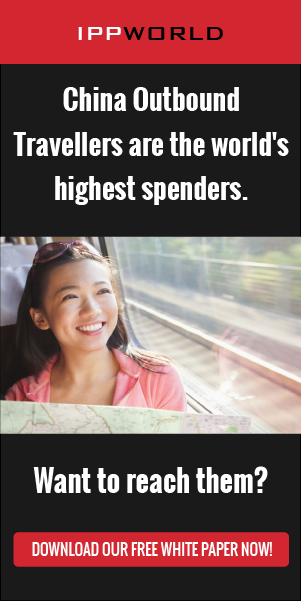 ), local highlights (pubs, eateries, hikes, attractions, etc), personal travel stories (where you and your staff go), guest travel stories, how to videos (eg. pack for a day hike, spot local wildlife, etc). The content creation options are endless. Look inside and beyond your property for ideas – like any other social channel, it’s about creating excitement and that need not always involve your brand directly. This is the part that puts most people off YouTube. But, creating basic videos is very simple. You just need a good phone, even better a good camera or video recorder. Before you start making videos, think of the sequence – what you want to show and how you will do it. Write a short script before starting the video. Unfortunately the YouTube Video Editor has been axed by Google (YouTube owner), but there are plenty other desktop tools and apps that more than make up for this departure. iMovie, Filmora, Animoto, Adobe Spark Video, Biteable, Lumyer and Quik by Go Pro … the list is quite long. Another simple way to create quick videos is Facebook Live – you’ll have videos for two channels in one hit. Facebook Live videos can be downloaded once posted to your timeline. Then upload them to YouTube. When uploading a video, you’ll be asked to fill in a title, description and tags. These are essential components to have your video easily discoverable in YouTube search, so don’t skimp on them! Use keywords when filling these details, they’ll help with your search greatly – on YouTube and Google. Make sure to cross promote these videos on your social channels and website too. Build your YouTube community by engaging with them. Ask questions, respond to comments and listen. Over time you’ll make them into your megaphones to grow your following. Now that you’re set up and ready to go, what will your first video be? It’s important to think about subsequent videos and post frequently. It’s also imperative to analyse and continuously optimise – even the best can do better.